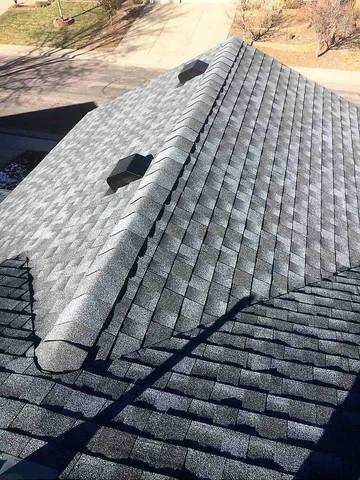 This home in Castle Rock, CO got a full roof upgrade! We used GAF, the number one rated shingle and Lomanco eave and exhaust vents. Here is a great looking complete exterior project we completed in Castle Rock, CO. The house was having many problems such as leaking from the roof in the garage and ice dams that were getting increasingly worse near the fascia and gutters. The paint was old and was exposing the wood siding, leading it to cause more and more water damage. It was determined that the roof and gutters would have to be totally replaced. We also had to replace the fascia and several wood trim areas around the windows that we're rotted. We installed a GAF timberline hd shingle that gave the roof some Pop! It was determined that the roof didn't have enough ventilation, we installed Lomanco eave vents with adding extra exhaust vents. the gutters we're upgraded to 5" gutters to help with water flow, the previous 4" gutters we're not working the way they we're supposed to. We used 2 rows of ice and water shield as well as a synthetic underlayment. 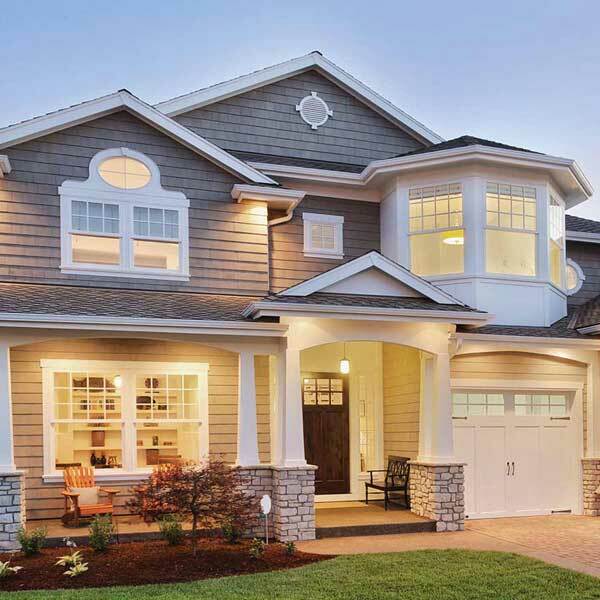 All this works together for a harmonious roofing system that will last a lifetime.